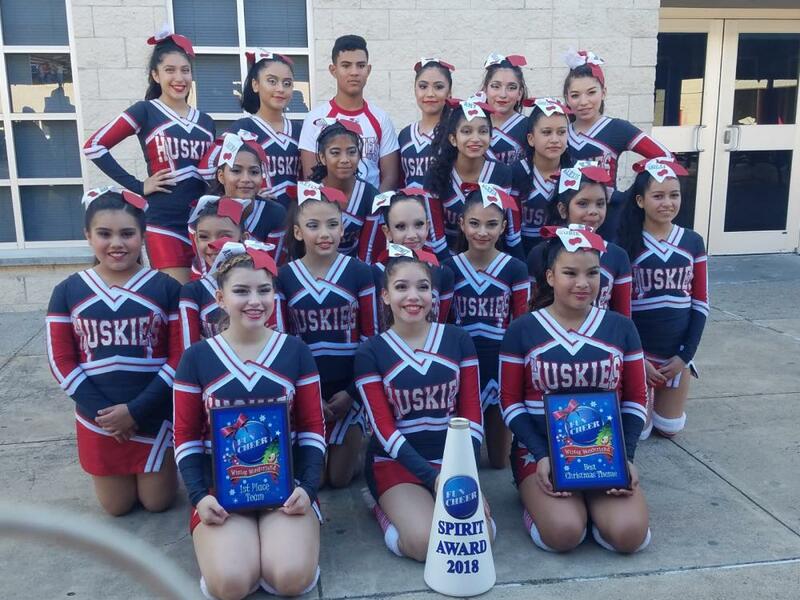 Article: DTMS Cheerleaders get 1st Place! DTMS Cheerleaders get 1st Place! Congratulations to our extraordinary DTMS Cheerleaders! First competition of the season and they brought home a 1st place, Spirit Award, Best Christmas Theme Award, and a National Bid Invitation! Hard work pays off!